Nagy és Trócsányi is a dynamic, innovative, and collegial workplace. Integrity, ethical behaviour, and a focus on teamwork are essential to providing an excellent service and remaining competitive in a global business environment. 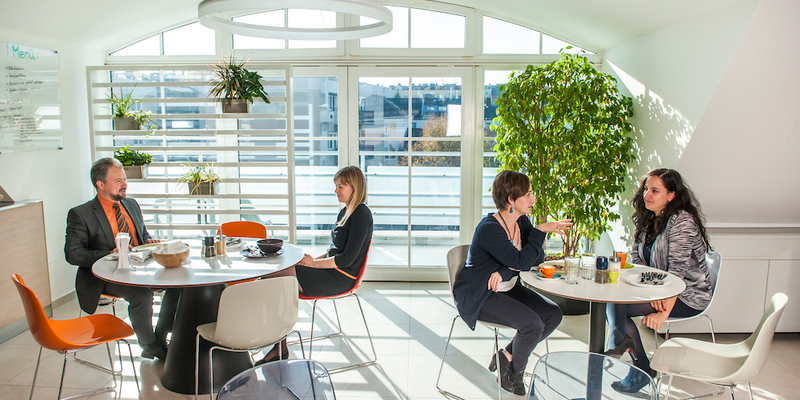 We believe in creating a workplace that respects the value of intellectual autonomy and encourages individual initiative. We expect everyone at Nagy és Trócsányi to display creativity, leadership and drive. Our success is dependent on our culture of innovative problem solving, and we are always seeking highly motivated candidates to complement our team. We believe that the success of our firm is based on talented and accomplished individuals who come from a broad range of backgrounds and work as a team to achieve a common commitment. 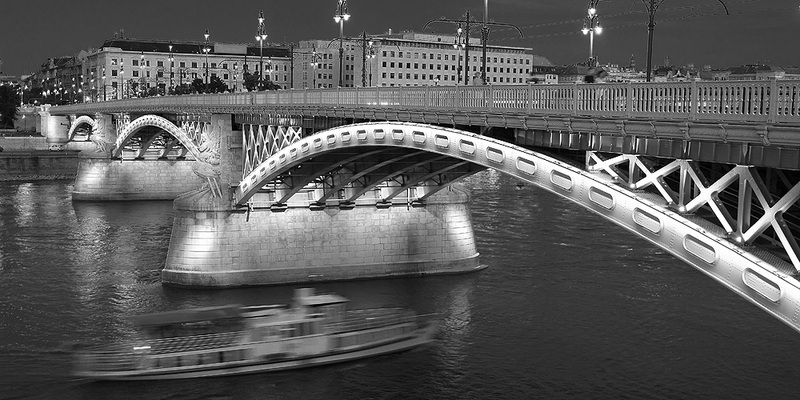 Nagy és Trócsányi is the exclusive member firm in Hungary for Lex Mundi – the world’s leading network of independent law firms with in-depth experience in 100+ countries worldwide. As part of the Lex Mundi global network, we can provide our clients with preferred access to more than 21,000 lawyers around the world – all from a single point of contact. 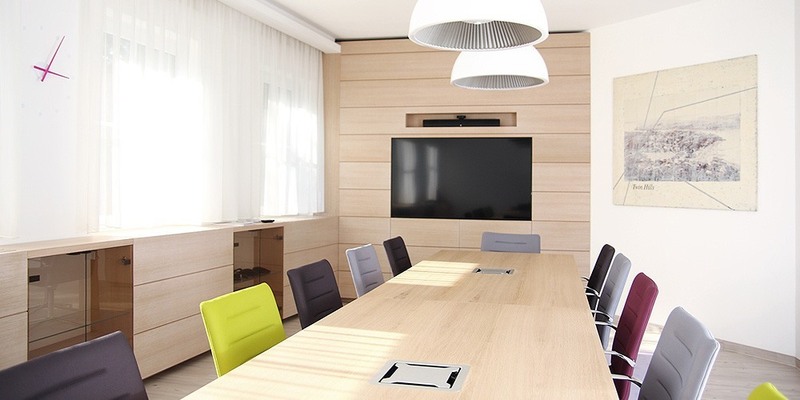 Individually, each Lex Mundi member firm is a leader in its local market. 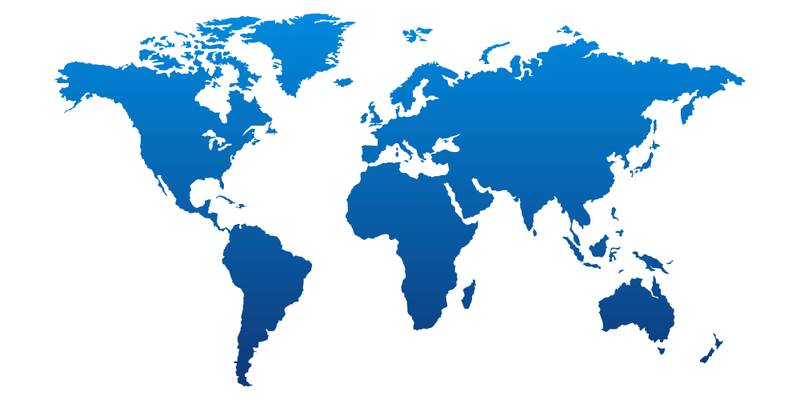 Collectively, Lex Mundi firms provide global legal resources with unmatched depth and breadth. Working with other Lex Mundi firms, we are able to seamlessly handle our clients most challenging cross-border transactions and disputes. What are the foundations of a successful law firm? Nagy és Trócsányi was founded as a partnership in 1991, turned into a limited liability professional partnership (in Hungarian: ügyvédi iroda) in 1992, with the aim of offering sophisticated legal services. We continue to seek excellence in a comprehensive and modern practice, which spans international commercial and business law. 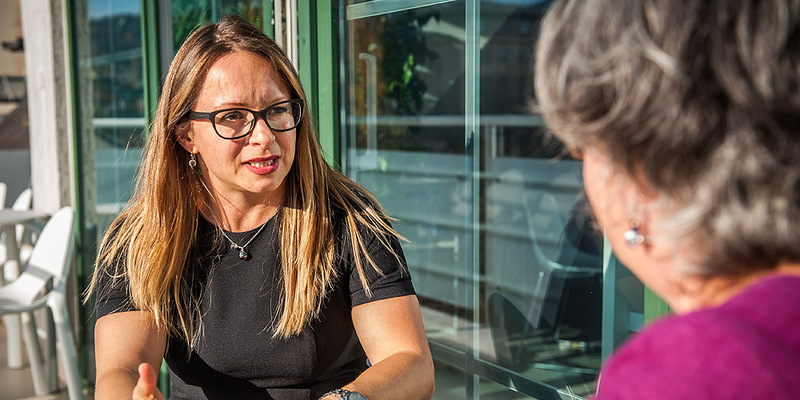 Our lawyers provide clients with advice and representation in an active, thoughtful, and ethical manner, with a real understanding of our clients’ business needs and the markets in which they operate. 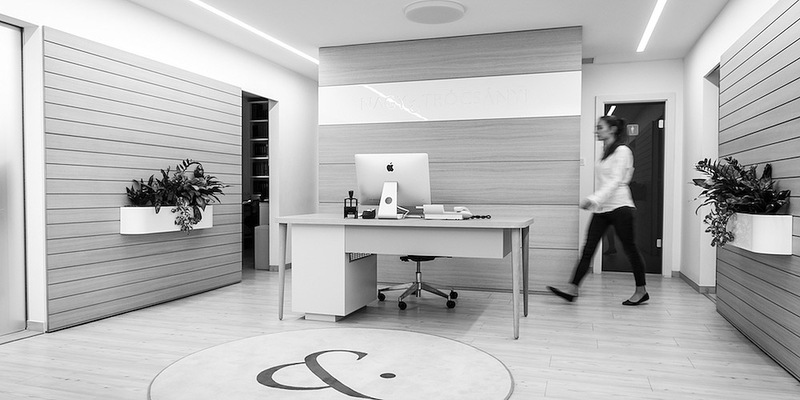 We are the largest, home-grown independent law firm in Hungary, and the only Hungarian law firm operating in New York since 1993, until 2006 at the premises of and associated with Coudert Brothers. 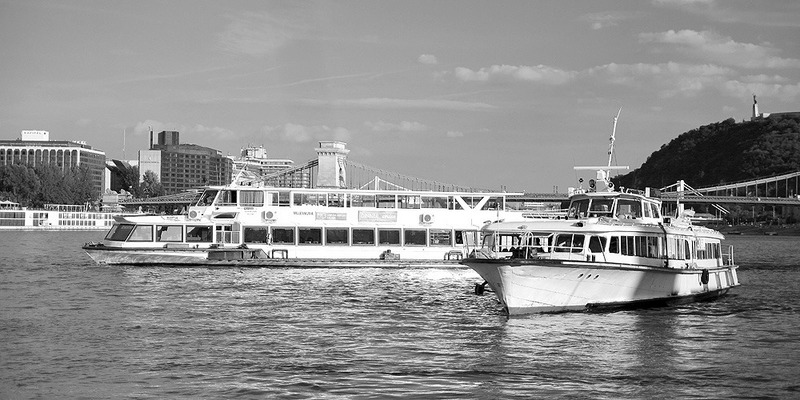 The firm’s New York branch has been engaged in the practice of US-Hungarian related law. This gives us a deep understanding of Hungarian and international business and legal issues. Nagy és Trócsányi 's main office is in Budapest, with a branch office in New York, and close working relationships with many international law firms. 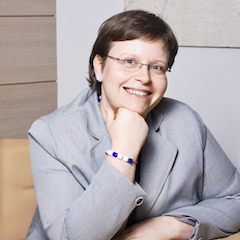 Nagy és Trócsányi has 28 lawyers out of whom 11 are partners: all partners are equity partners. We believe in promoting from within the firm and have few lateral hires into our partnership. We advise a broad range of clients, including numerous multinational corporations. 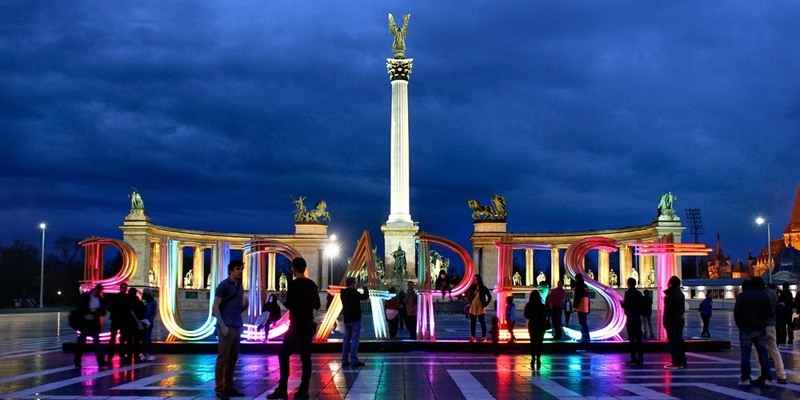 Being the premier independent law firm in Hungary means that law firms from all over the world that do not have direct representation in Hungary seek us out to advise their clients. BAR MEMBERSHIP Nagy és Trócsányi Ügyvédi Iroda is a legal entity and registered with the Budapest Bar Association. All lawyers of the Budapest office are either members of, or registered as clerks with, the Budapest Bar Association. Several of our lawyers are admitted attorneys or registered as legal consultants in New York. Nagy és Trócsányi Ügyvédi Iroda is a legal entity and registered with the Budapest Bar Association. 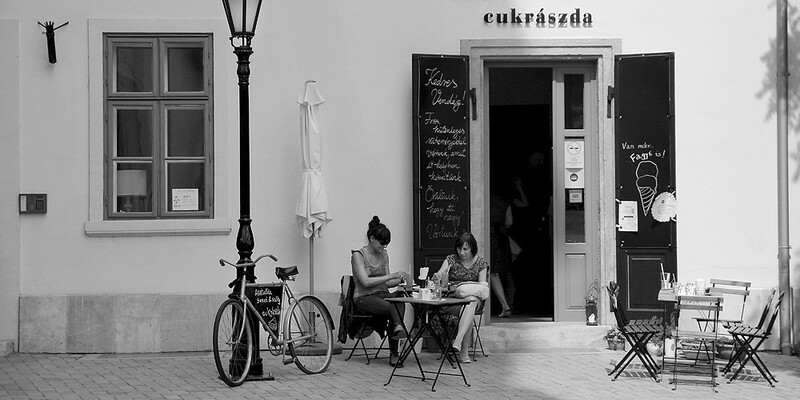 All lawyers of the Budapest office are either members of, or registered as clerks with, the Budapest Bar Association. Several of our lawyers are admitted attorneys or registered as legal consultants in New York. We are proud to operate our own canteen which is serviced by AHA Catering Kft. under the management of Chef Csaba Harmath. 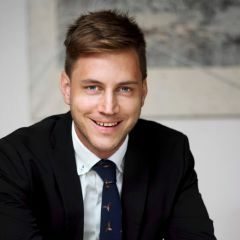 Nagy és Trócsányi Ügyvédi Iroda serves as the Lex Mundi member firm for Hungary and receives a flow of referrals from the network. The group advised a US client on the Hungarian aspects of its purchase of a bowling products business. Ildikó Varga heads the team. 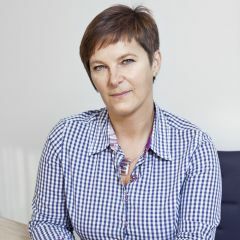 Key figures at Nagy és Trócsányi Ügyvédi Iroda include practice head Ildikó Varga, the ‘commercially minded’ Péter Berethalmi, and Balázs Karsai who is ‘clever’, ‘quick’ and ‘helpful’. Clients include Marks & Spencer, CBA and Teleperformance. Widely recognised for M&A activity, acting for domestic clients on Hungarian transactions and working alongside global law firms on international mandates. Offers additional expertise in corporate finance and restructuring, corporate governance and transaction-related litigation. "Business-minded, creative, innovative and fast. " 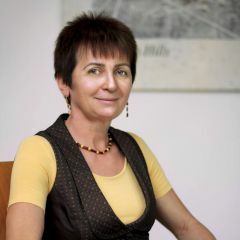 Head of the department Dr Ildikó Varga is the key point of contact. Respected national firm handling a wide range of M&A transactions and related mandates including due diligence, corporate maintenance, licensing and litigation. Frequently acts as the Hungarian arm of a cross-border transaction in co-operation with a global network. Offers comprehensive advice on an array of corporate/M&A matters. Works effectively alongside foreign firms. "The firm is great and the response rates are quick, which is very helpful." 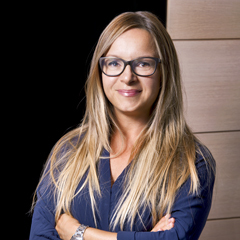 Ildikó Varga is head of the corporate/M&A department. Nagy & Trócsányi is among the largest independent firms in the Hungarian Market. The firm is known and has been present in the market since 1991. It is part of the largest law firm network in the world in Lex Mundi and is a strong choice to act as a local counsel. For a number of years, Latham & Watkins has used the firm in an number of banking and finance mandates. It also regularly cooperates with Spanish firm Uría Menéndez. The firm is traditionally strong in M&A and its banking and finance practice benefits from its work related to real estate, corporate projects and mergers and acquisitions. 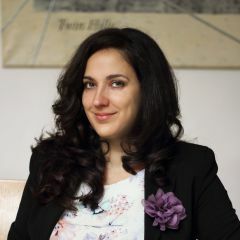 Nagy és Trócsányi Ügyvédi Iroda wins plaudits for its ‘knowledge of substantive and procedural law’, and for some is ‘the best litigation practice in Hungary’. The ‘excellent’ Péter Nagy is representing OTP Bank in proceedings against the Hungarian state. 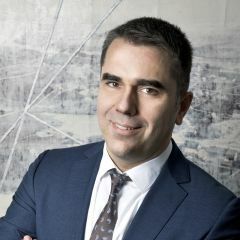 Nagy és Trócsányi Ügyvédi Iroda has a 'well-earned' reputation for its excellent service in the litigation arena. 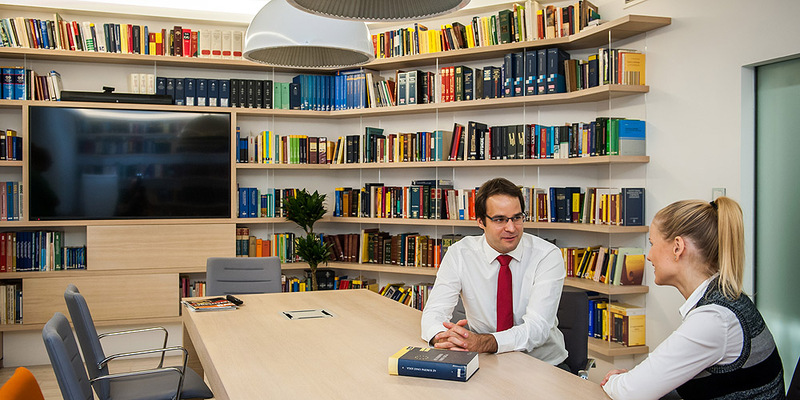 Péter Nagy leads the team which is acting for OTP in highly sensitive cases involving constitutional law issues. Other clients include Allianz, BNP Paribas and the Ministry of National Development. 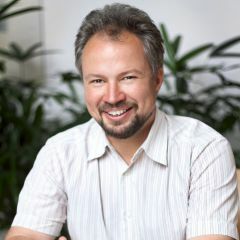 The well-respected and well-established dispute resolution practice at Nagy és Trócsányi Ügyvédi Iroda is led by name partner Péter Nagy. The team acted for MTT in a dispute over an outsourcing agreement, and is representing iFOREX in administrative claims. Other clients include OTP Bank and HUNGERIT. Renowned litigation and arbitration practice with impressive cross-border capabilities. Offers outstanding expertise across an array of litigation types, including tax, real estate, consumer protection, employment, competition law and damages. "This is an outstanding team with impeccable attention to detail. The lawyers were continually focused and worked tirelessly, sparing no time or effort." An undisputed market leader in the field of dispute resolution with an outstanding team of specialists. 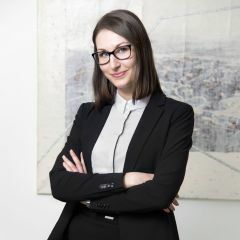 Frequently receives instructions and referrals from foreign law firms, as well as advising domestic companies on cross-border and Hungarian disputes. Particularly active in tax, real estate, consumer protection, empoyment, commercial and civil law, telecoms and competition litigation and arbitration. "As a team, it is definitely one of the leaders in the country: incredibly thorough and high quality. As a law firm it is outstanding and complete. I can only speak of the lawyers in superlatives." Market-leading reputation for the full range of dispute resolution matters. Particularly strong in tax litigation. Advises leading domestic and international clients. 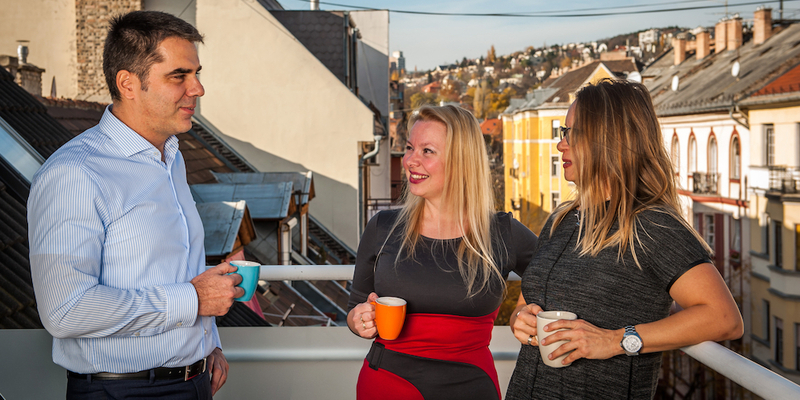 "The high quality of work is exactly what you would expect from a leading firm in Hungary." "I am very much satisfied with the team; the lawyers look at all details and support us in every aspect of the matter." "It is one of the leading dispute resolution teams on the market." 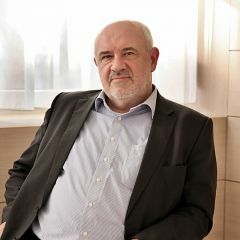 Head of department Péter Nagy is singled out as a "leading figure and one of the most experienced lawyers on the market." He receives praise from market commentators for his personable manner and strategic approach. 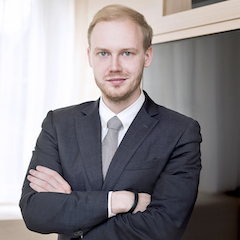 "Experienced and knowledgeable" Zoltán Csehi is recommended as a "very sophisticated lawyer." He is a respected individual, and a shrewd litigator with "decades of experience in court." 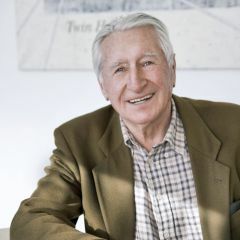 Standout matters for Nagy és Trócsányi Ügyvédi Iroda included advising Delphi Connection Systems on extending a manufacturing plant, which included preparing the construction contracts and assisting with the design contracts. Péter Berethalmi heads the team. 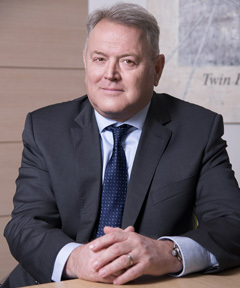 Nagy és Trócsányi Ügyvédi Iroda advised transmission manufacuter Allison on a greendfield investment in Hungary. Other clients include Interplex and BNP Paribas Real Estate. Practice head Péter Berethalmi, Csaba Pigler and associate Viktória Szilágyi are recommended. Broadly active team working on sale and purchase mandates, leases, real estate finance and greenfield development projects for a range of local and multinational clients. Property litigation is a further area of expertise. Dr. Péter Berethalmi heads the department and is the key contact for clients. Noted expertise in property sales, acquisitions, leasing, financing and greenfield developments. Provides broad advice to developers and investors, with significant recognition for property-related dispute resolution. 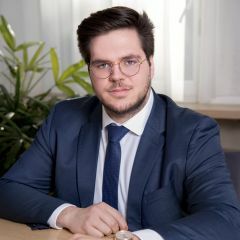 "The team is great at helping us adjust to the Hungarian legal market - the lawyers really listen and work together with us, which is refreshing." "I am very happy with this reactive and helpful team - I always have access to a senior partner." 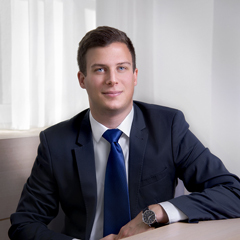 Department head Peter Berethalmi is a growing presence in the Hungarian real estate sector. He recently advised North American manufacturer Allison Transmissions on its greenfield investment in Hungary, including land purchase, construction and leasing. 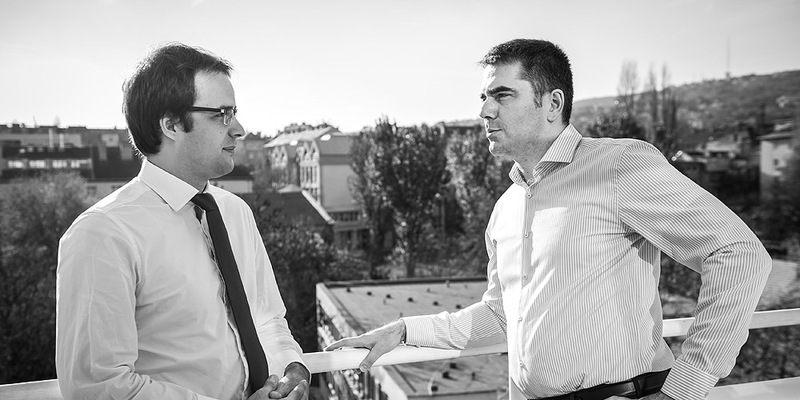 The ‘very responsive and reliable’ team at Nagy és Trócsányi Ügyvédi Iroda assists clients in relation to construction contracts and disputes, lease negotiations and real estate acquisitions. 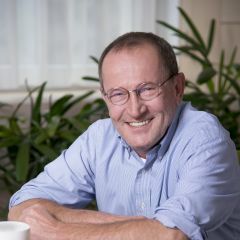 Csaba Pigler and associate Viktória Szilágyi are recommended. Nagy és Trócsányi Ügyvédi Iroda has a well-established presence in the market, and covers both tax planning and tax litigation. Péter Nagy and Orsolya Kovács acted for two funds in a dispute with the tax authority, seeking the recovery of tax levied on dividends. 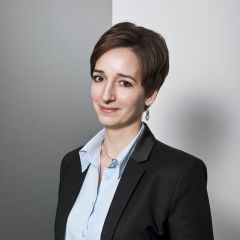 Nagy és Trócsányi Ügyvédi Iroda's well-established tax practice has vast experience handling claims before the Hungarian tax authority. It was recently instructed by KPMG to represent two funds managed by Templeton claims against the tax authority. Other clients include FBZ Invest and Sodexo. 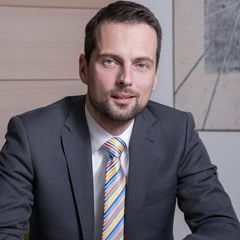 Péter Nagy is the key contact for tax matters at Nagy és Trócsányi Ügyvédi Iroda, which has strong dispute resolution capabilities. 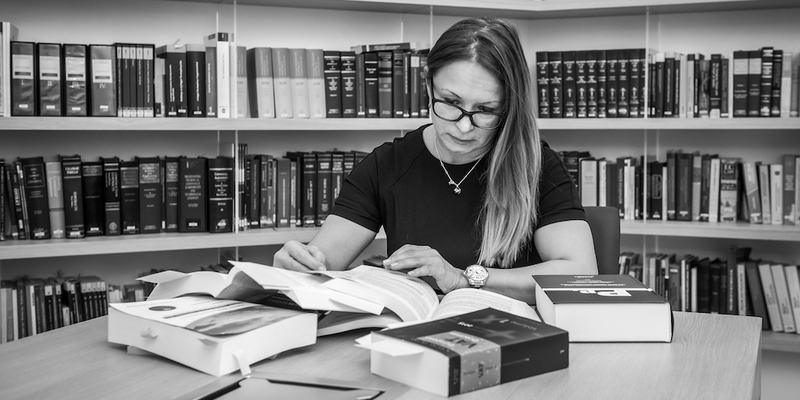 Recent highlights for the team include representing a client before the Supreme Court on the applicability of rulings by the European Court of Justice, and acting for Karto-Pap in litigation over German and Hungarian taxation. Well-reputed tax litigation practice, working on a diverse range of contentious matters. Also offers expertise in VAT issues, and transactional tax structuring and planning. "The lawyers have sound technical knowledge and a precise approach." Sources highlight Péter Nagy for his skills as a tax litigator and legal advisor, coming described as "proactive and client-oriented, with in-depth expertise." He recently advised St. Gobain on a tax supervision procedure. 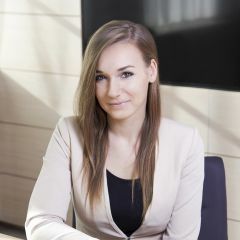 Clients appreciate Orsolya Kovács for her "technical commitment, friendly manner and ability to grasp the issues quickly. 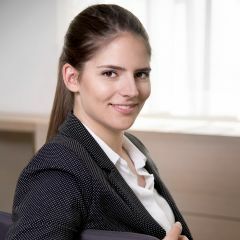 "She frequently acts for clients on tax administrative procedures and tax litigation cases, recently assisting Schweitzer Zahnarzt with a contentious issue. Best known for its tax litigation practice, where it represents major domestic and international clients. Also offers strong support in transactions, tax structuring and planning. "A responsive team that handles transactions precisely. A safe pair of hands with a local flavour in Hungary." 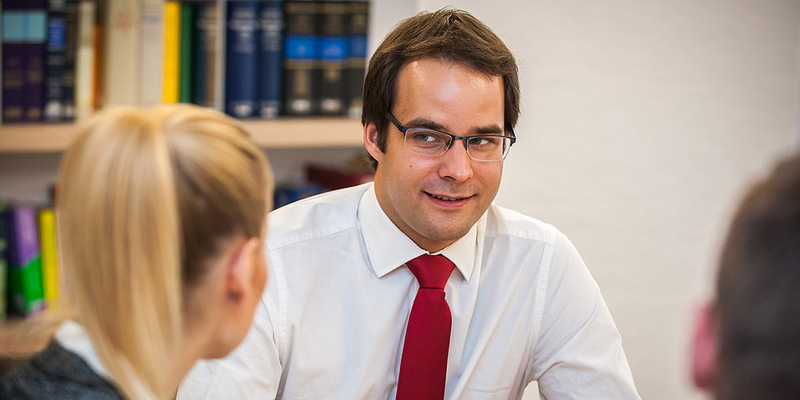 Péter Nagy is commended by interviewees as a "well-known litigator on tax issues." 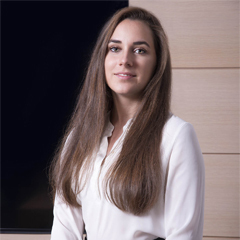 Sources praise Orsolya Kovács, saying: "She represents clients well; she is always responsive and her opinions are constructive." Offers solid representation on tax litigation, structuring and transactions. Benefits from the firm's stellar dispute resolution practice. 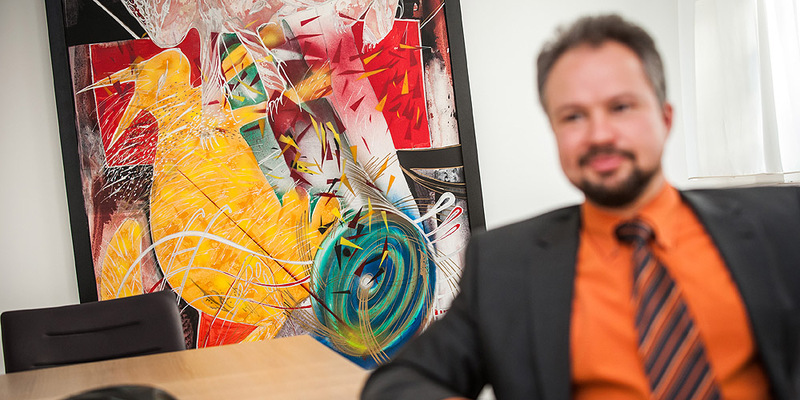 Head of department Péter Nagy is a "very good litigator," say interviewees. He is revered as a strong and persuasive lawyer in court, and noted for his team management skills. “Excellent service, prompt responses and efficient,” is one client’s feedback on Nagy & Trócsányi’s finance advice. The Nagy & Trócsányi Law Library contains over 4,000 legal books and periodicals, as well as a CD-ROM library. 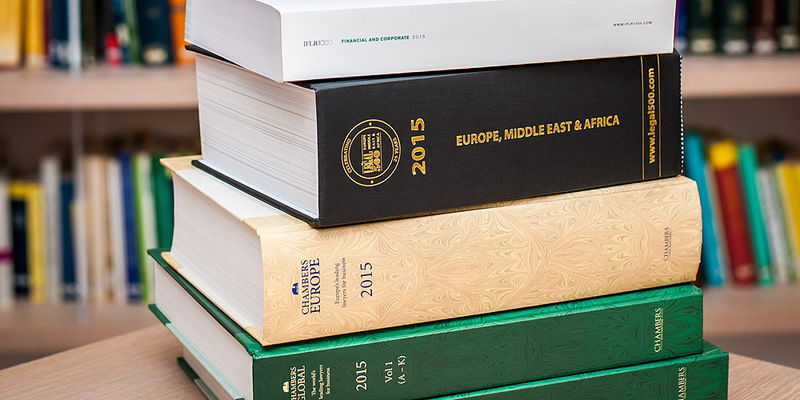 The Library specializes in international business law and provides on-line access to the major legal databases in Hungary, and worldwide. 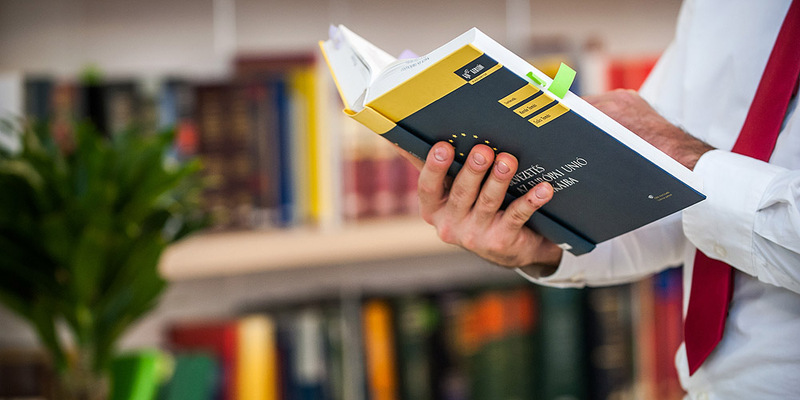 It has been developed primarily to serve our attorneys' professional work, however, it is made available to external Budapest attorneys for on-site research (the usage of the CD-ROM library and on-line databases by outside attorneys might be subject to publishers' restrictions). 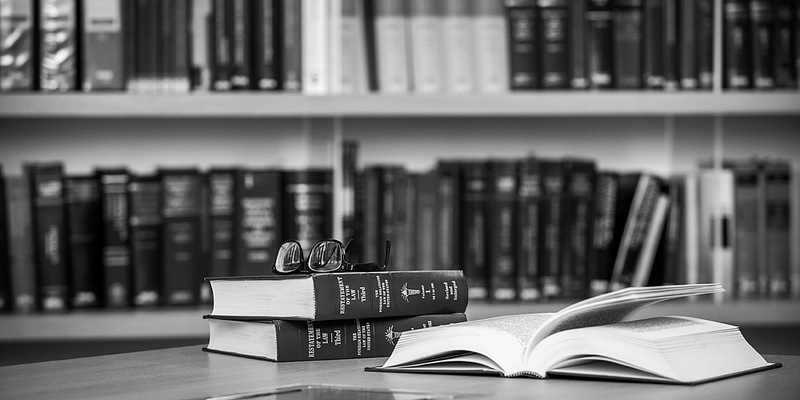 The Library has been lending books and periodicals to other law firms since 1994. Requests are also accepted from academic and legal libraries that make their own material available through inter-library lending. For catalog research and further inquiries about the Library please contact our librarian, Ms. Zsófia Horváth at horvath [.] zsofia [at] nt [.] hu. Legal positions: We request applicants for legal positions to submit their Hungarian and English resumes, including their language skills, any foreign living, qualifications, or legal experience. Please attach a cover letter to your application including your goals and motivation. As part of our commitment to selecting the best possible candidates, prospective hires are asked to complete a one-week internship with us prior to any final offer being made. 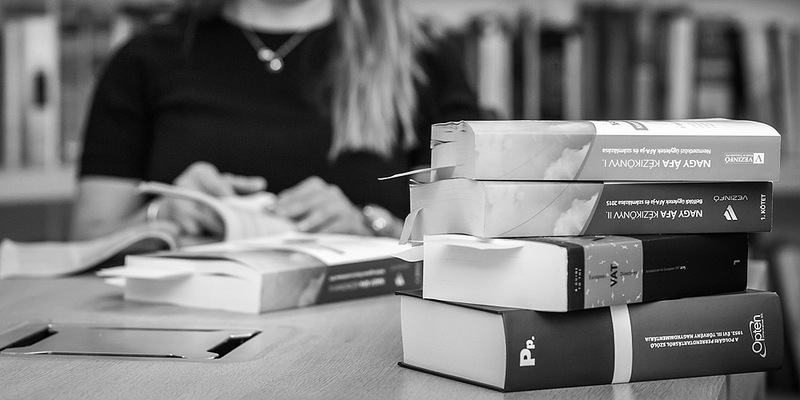 Student interns: We offer part time student intern positions for university students who have completed 6 semesters of a Hungarian law school. Law school student trainees are regularly exempted from work during examination sessions and summer holidays. Summer associates: We accept summer associates from all over the world for a 2 to 6 week summer practice. Visiting attorneys: Any law firm with an established history of teamwork with N&T is welcome to send their attorneys to our Budapest office for training and local work purposes. Should you be interested in any of the above opportunities, you are invited to contact our hiring partner, Dr. Varga Ildikó at varga [.] ildiko [at] nt [.] hu or to fill out our application form below. Legal positions: We request applicants for legal positions to submit their resumes with photocopies of their credentials, as well as an English language sample of their written work. Please include language skills, any overseas living, qualifications, or legal experience in your resume. As part of our commitment to selecting the best possible candidates, prospective hires are asked to complete a one-week internship with us prior to any final offer being made. Dr. Varga Ildikó at varga.ildiko@nt.hu. WE UNDERSTAND THAT CONFIDENTIALITY AND THE PROTECTION OF YOUR PRIVACY IS IMPORTANT. IN ACCORDANCE WITH DATA PRIVACY LAWS WE DO NOT SHARE PERSONAL INFORMATION YOU PROVIDE US WITH ANY THIRD PARTIES. OUR SYSTEMS ARE DESIGNED TO PROTECT INFORMATION FROM UNAUTHORIZED ACCESS. A Nagy és Trócsányi Ügyvédi Iroda (1126 Budapest, Ugocsa u. 4/b, www.nt.hu, bp_office [at] nt [.] hu, tel: (1) 487-8700, adószám: 28293925-2-43, a továbbiakban NTBP, szolgáltató, adatkezelő), mint adatkezelő, magára nézve kötelezőnek ismeri el jelen tájékoztató tartalmát. E tájékoztató célja, hogy rögzítse az NTBP által alkalmazott adatvédelmi és adatkezelési elveket és a Társaság adatvédelmi és adatkezelési politikáját. Az NTBP kötelezettséget vállal arra, hogy tevékenységével kapcsolatos minden adatkezelés megfelel a jelen tájékoztatóban és a hatályos jogszabályokban meghatározott elvárásoknak, azzal, hogy az Európai Parlament és a Tanács 2016. április 27-i (EU) 2016/679 Rendeletének 14. cikk (5) bekezdés d) pontja szerint a nem az érintettől beszerzett adatok az ügyvédi tevékenységről szóló 2017. évi LXXVIII. törvény 9-12.§§ szerint ügyvédi titoktartás alá esnek, így e tekintetben a Rendelet 14. cikk (1)-(4) bekezdései nem alkalmazhatók. Az NTBP elkötelezett ügyfelei és partnerei személyes adatainak védelmében, kiemelten fontosnak tartja ügyfelei információs önrendelkezési jogának tiszteletben tartását. Az NTBP a személyes adatokat bizalmasan kezeli, és megtesz minden olyan biztonsági, technikai és szervezési intézkedést, mely az adatok biztonságát garantálja. Az Nagy és Trócsányi Ügyvédi Iroda adatkezelései önkéntes hozzájáruláson, szerződéses vagy jogszabályi kötelezettségen alapulnak. arról, hogy a személyes adat szolgáltatása jogszabályon vagy szerződéses kötelezettségen alapul vagy szerződés kötésének előfeltétele-e, valamint, hogy az érintett köteles-e a személyes adatokat megadni, továbbá hogy milyen lehetséges következményeikkel járhat az adatszolgáltatás elmaradása. Az érintett jogosult arra, hogy az adatkezelőtől visszajelzést kapjon arra vonatkozóan, hogy személyes adatainak kezelése folyamatban van-e, és ha ilyen adatkezelés folyamatban van, jogosult arra, hogy a személyes adatokhoz és a következő információkhoz hozzáférést kapjon. Az érintett jogosult arra, hogy kérésére az adatkezelő indokolatlan késedelem nélkül törölje a rá vonatkozó személyes adatokat, az adatkezelő pedig köteles arra, hogy egyéb feltételek teljesülése esetén az érintettre vonatkozó személyes adatokat indokolatlan késedelem nélkül törölje. Az érintett jogosult arra, hogy a rá vonatkozó, általa egy adatkezelő rendelkezésére bocsátott személyes adatokat tagolt, széles körben használt, géppel olvasható formátumban megkapja, továbbá jogosult arra, hogy ezeket az adatokat egy másik adatkezelőnek továbbítsa anélkül, hogy ezt akadályozná az az adatkezelő, amelynek a személyes adatokat a rendelkezésére bocsátotta, ha az adatkezelés önkéntes hozzájáruláson vagy szerződésen alapul és automatizált módon történik. Ha egy esetlegesen bekövetkező adatvédelmi incidens az Nagy és Trócsányi Ügyvédi Iroda rendszerén belül valószínűsíthetően magas kockázattal jár a természetes személyek jogaira és szabadságaira nézve, az adatkezelő indokolatlan késedelem nélkül tájékoztatja az érintettet az adatvédelmi incidensről. Az Nagy és Trócsányi Ügyvédi Iroda számítástechnikai rendszerei és más adatmegőrzési helyei a székhelyén, valamint a vonatkozó szerverein találhatók meg. a jogosulatlan hozzáférés ellen védett legyen. Az NTBP az adatokat megfelelő intézkedésekkel védi különösen a jogosulatlan hozzáférés, megváltoztatás, továbbítás, nyilvánosságra hozatal, törlés vagy megsemmisítés, valamint a véletlen megsemmisülés, sérülés, továbbá az alkalmazott technika megváltozásából fakadó hozzáférhetetlenné válás ellen. Az NTBP a technika mindenkori fejlettségére tekintettel olyan műszaki, szervezési és szervezeti intézkedésekkel gondoskodik az adatkezelés biztonságának védelméről, amely az adatkezeléssel kapcsolatban jelentkező kockázatoknak megfelelő, ésszerű védelmi szintet nyújt. Tájékoztatjuk ugyanakkor az érintetteket, hogy az interneten továbbított elektronikus üzenetek protokolltól (e-mail, web, ftp, stb.) függetlenül sérülékenyek az olyan hálózati fenyegetésekkel szemben, amelyek tisztességtelen tevékenységre, szerződés vitatására, vagy az információ felfedésére, módosítására vezetnek. Az ilyen fenyegetésektől megvédendő a Nagy és Trócsányi Ügyvédi Iroda megtesz minden tőle elvárható óvintézkedést. Az NTBP által kezelt adatokat elsődlegesen az illetékes belső munkatársaink jogosultak megismerni, azokat harmadik személyek részére nem adjuk át, kizárólag ügyvédi megbízásokkal kapcsolatos, vagy más jogos érdekből (pl. adósságbehajtás), jogszabályi kötelezettségből, vagy ha ehhez a Felhasználó előzetesen kifejezett beleegyezését adta. Az NTBP.hu weboldalon tett látogatások során egy vagy több cookie-t – azaz egy-egy karaktersorozatot tartalmazó kis fájlt – küld a Szolgáltató a látogató számítógépére, amely(ek) révén annak böngészője egyedileg azonosítható lesz. Ezeket a cookie-kat csak egyes aloldalak látogatása esetén küldjük el a látogató számítógépére, tehát ezekben csak az adott aloldal meglátogatásának tényét és idejét tároljuk, semmilyen más információt nem. Az így elküldött cookie-k felhasználása a következő: a külső szolgáltatók, közöttük a Google, ezen cookie-k segítségével tárolják, ha a Felhasználó korábban már látogatást tett az NTBP webhelyén. Amennyiben cégünkkel, adatkezelésünkkel vagy szolgáltatásaink igénybevétele során észrevétele, kérdése, problémája van, a honlapunkon megtalálható elérhetőségeken kapcsolatba léphet velünk. Cégünk fenntartja a jogot, hogy jelen adatkezelési tájékoztatót az érintettek értesítése mellett egyoldalúan módosítsa. Cégünk a neki megadott személyes adatokat ilyen jogszabályi kötelezettség hiányában nem ellenőrzi. A megadott adatok megfelelőségéért kizárólag az azt megadó személy felel. Bármely érintett e-mail címének megadásakor egyben felelősséget vállal azért, hogy a megadott e-mail címről kizárólag ő vesz igénybe szolgáltatást. Tájékoztatjuk ügyfeleinket, hogy a nyomozó hatóság, a Nemzeti Adatvédelmi és Információszabadság Hatóság, illetőleg jogszabály felhatalmazása alapján más szervek tájékoztatás adása, adatok közlése, átadása, illetőleg iratok rendelkezésre bocsátása végett megkereshetik az NTBP Kft-t.
A személyes adatokról az információ adásra, törlésre, helyesbítésére 30 nap áll az adatkezelő rendelkezésére. Amennyiben az adatkezelő az érintett ilyen igényét nem teljesíti, 30 napon belül írásban közli az elutasítás indokait. Microsoft Internet Explorer version 6 or higher (7 and 8 are also tested). Mozilla Firefox version 2 or higher. Google Chrome version 2 or higher. Apple Safari version 3 or higher. To maintain the site's dynamic content and stable appearance, we are using a variety of technologies that are not built into browsers. The following plug-ins are available as free downloads, and will help you to get the richest experience out of N&T website. These plug-ins are not necessary to view the site, but recommended. The materials contained in this website are for information purposes only, and their receipt does not constitute legal advice, or create an attorney-client relationship. You should obtain legal counsel on any particular matter which concerns you. Every effort has been made to ensure the accuracy of the information on this, and linked websites. However, any and all liability which might arise from your use of, or reliance upon, the information or links contained on this website is excluded. Copyright of the content of this website is owned by N&T. 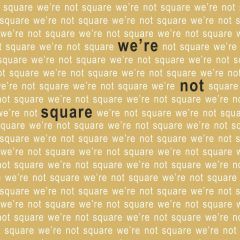 The logo and the "we’re not square" slogan are registered trademarks of N&T. Copyright Nagy & Trócsányi. All rights reserved.